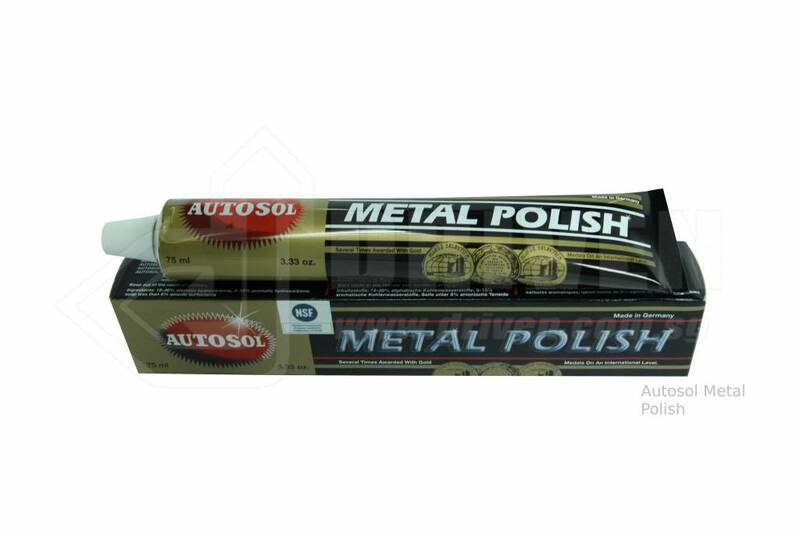 Autosol metal polish is a versatile and very effective metal polish which can be used in all forms of metallic polishing and cleaning including the stainless steel, chrome metals and nickel metals. It’s the best polish recommended for a safe, effective and easy cleaner for metallic equipment. It’s the best option for cleaning and removing rusts from metallic equipment, clearing oxidation and removing stains among all other dirt associated with metals. When cleaned or polished, the metal is given a brand new look which is very shiny and attractive to the eyes of human beings. Autosol metal polish is also used for polishing metals and by that, it gives them a wonderful shiny look which lasts for a guaranteed long period of time and thus prolongs the life of the particular metal, without the owner having to keep on applying maintenance activities. Once the metal has been polished and or cleaned with this quality metal polish, it fully acquires a guaranteed long period of protection against bad weather side effects such as the rusting, oxidation, irremovable staining and wearing out. 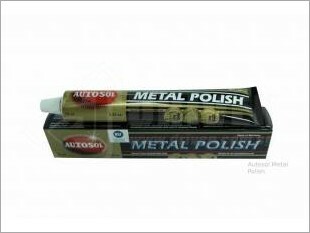 I am interested in the "Autosol Metal Polish".